Intensive driving lessons are becoming increasingly popular and this is largely due to people wanting to pass their tests and get on the road as quickly as possible. One downside to intensive driving lessons is that many people don’t get the chance to properly get into the swing of things and experience different driving conditions and locations. 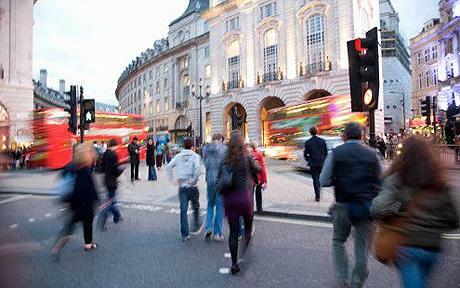 Here are some tips for driving in the city after taking an intensive driving course in London. Here are some tips for driving in the city once you have taken an intensive driving course in London. 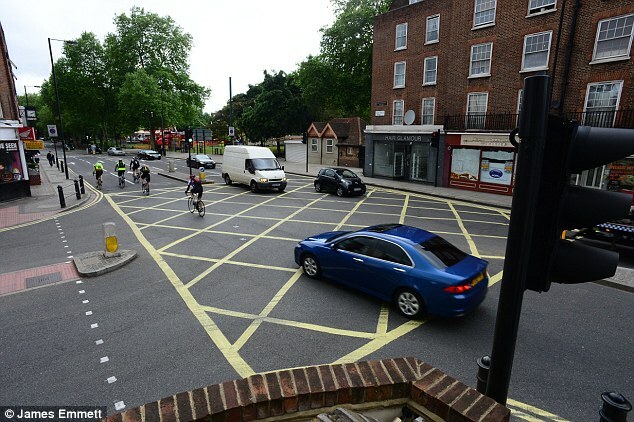 In London, stopping in a yellow box at traffic lights can land you with a hefty fine. Some drivers risk it and think they can fit in the space between the car in front but it’s not worth the risk. As well as a potential fine, you could also put yourself and other drivers in danger. 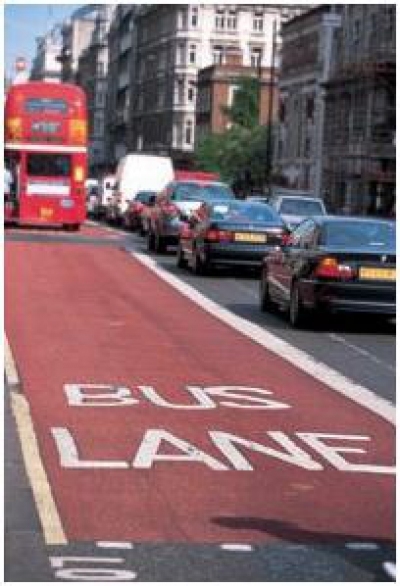 Bus lanes are usually not available for cars between 7am and 7pm Monday-Friday, however, this can differ so ensure you read the signs and don’t just assume you know the times or that they will be the same everywhere. Some bus lanes allow you to drive through them on the weekend, some don’t. Driving in the city can be extremely stressful. Even if you’ve already taken an intensive driving course in London, chances are you wouldn’t have been in the heart of the city centre whilst doing it. It is essential to stay focused when driving at the best of times but in London, you will have to watch out for a lot of traffic, pedestrians and different rules – such as the bus lanes mentioned above. 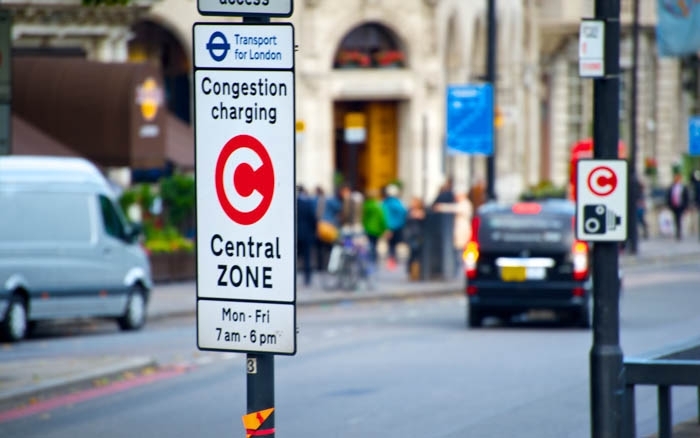 When driving in London, it is essential to be aware that you may need to pay a congestion charge. Certain “charging zones” are in operation from Monday-Friday 7am-8pm and it will you £11.50 a day to drive through these areas. If you don’t pay this congestion charge, then you may get fined up to £240. If you are going to be using “charging zones” frequently, then you can register for automatic payments – which can actually save you money. Whether you haven’t learned to drive yet or do not have enough confidence behind the wheel, you can take an intensive driving course in London. They hold many benefits if you can step up to the challenge. An intensive driving course in London is likely not going to be easy, but it can boost your confidence and rewards at the end are worth it.